Treating customers like family is both a guiding principle and a way of life for Sam. 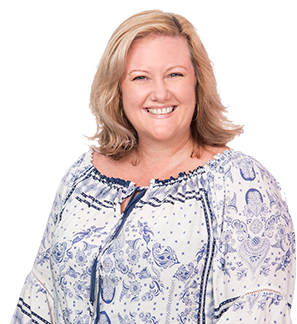 She began her career in finance in 1994 and is now writing loans for the ‘children’ of clients who she first met during their primary school years! Working predominantly in finance for the transport industry, Sam is dedicated to listening intently and providing the ideal finance solutions for her clients – assisting businesses to grow, reach milestones & achieve success. Sam enjoys spending time with her Shar Pei, Lily, and volunteering for charities including the RSPCA and the Ovarian Cancer Council. She was also a founding member, now retired, of ‘Without a Ribbon’, a charity for rare cancers. What has Sam recently financed? Samantha Graham did an amazing job with our car finance and always goes above and beyond. I would recommend these guys to anyone.